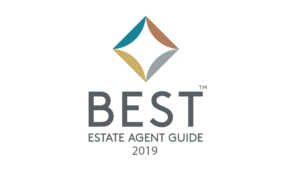 Watch this quick video to see what the Best Estate Agent Guide is all about and how Rightmove is involved. The top 5% of agents in the UK are listed in the Best Estate Agent Guide with a rating of Exceptional. But what does this really mean? On a live webinar on 6th November we ran through the data that underpins the Best Estate Agent Guide and what you can learn from the very best. Watch the replay below to find out more. The Best Estate Agent Guide is based on lots of data that’s grouped into the 4 fundamentals of estate agency that vendors or landlords most value in an agent. To help you improve in these areas, we’ve created four guides that highlight what the very best agents are doing. They’re full of advice and tips to start implementing straight away.